Creating a men's apparel brand. 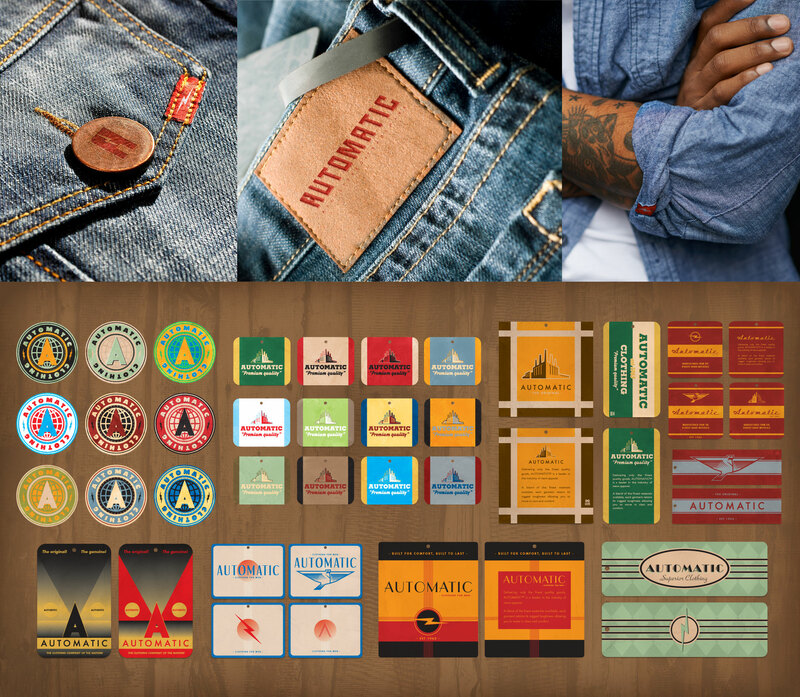 Automatic was a side project early on in my career to create a rugged men's apparel brand. Classic motorcycles, 1950s packaging, pulp novel covers, and a touch of danger were all inspirations for what this brand was about. 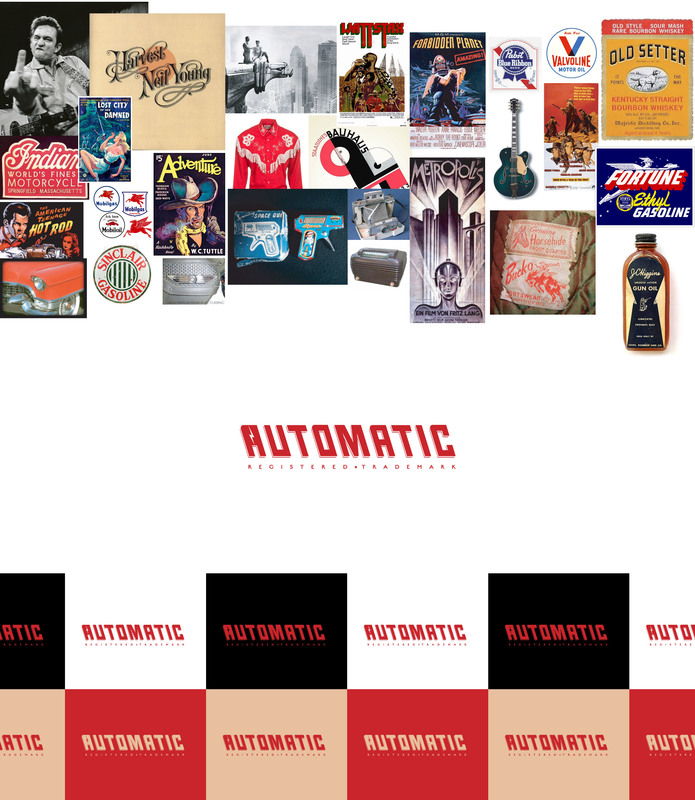 The inclusion of the lightening bolt in the first "A" of Automatic was a nod to raw power. I created the brand identity as well as an exploration of hang-tags. This is a sample of some of the work that was generated.